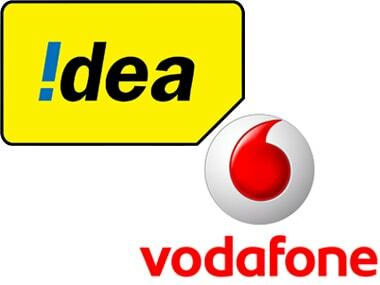 The Idea Vodafone merger is expected to give breather to both debt-ridden firms Idea and Vodafone, from cut-throat competition in the market where margins have hit rock bottom with free voice calls. 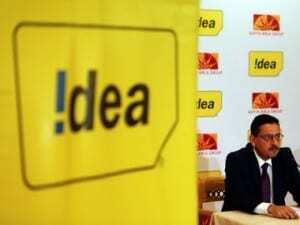 The merged entity would be known as 'Vodafone Idea Ltd'. 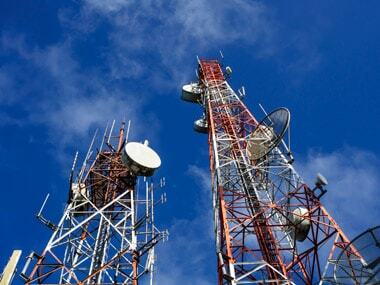 It will be the country's largest telecom operator with around 430 million subscribers from Day 1. 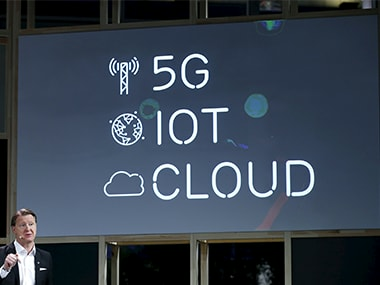 The demonstration using Ericsson's 5G test bed and 5G New Radio (NR) delivered a throughput of 5.7 Gbps and ultra-low latency of 3 millisecond. 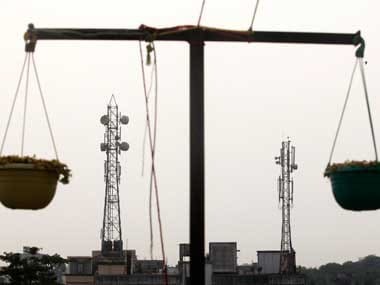 American Tower Company (ATC) has signed an agreement with Vodafone and Idea Cellular to acquire their mobile tower assets for about Rs 7,850 crore. 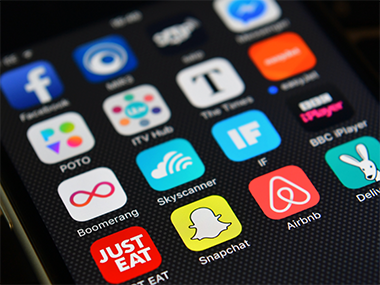 It has been forecasted that worldwide downloads may reach 240 billion downloads and $100 billion consumer spend on both iOS and Google Play. The telcos 'unilaterally, wilfully and intentionally paid the advance license fee for last quarter' of 2016-17 estimating adjusted gross revenue much lower than the licence stipulation, Reliance Jio has alleged. 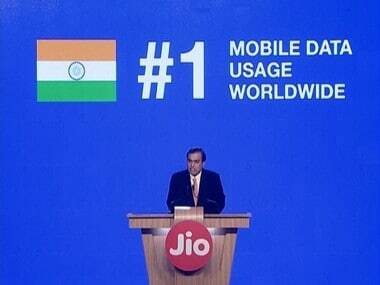 Reliance Jio in a statement said that it will be withdrawing the offer in the next few days after the Telecom Regulatory Authority of India (TRAI) advised them to do so. Japanese telecom giant SoftBank appears to be dipping its toes in the Internet of Things (IoT) space with the announcement of an eSIM project for IoT devices.